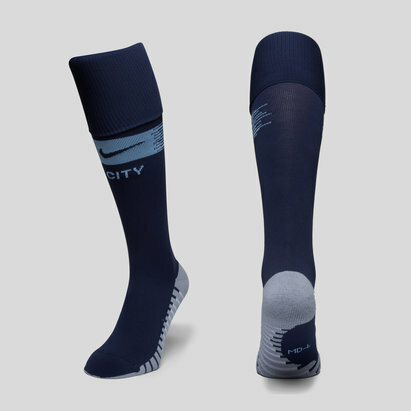 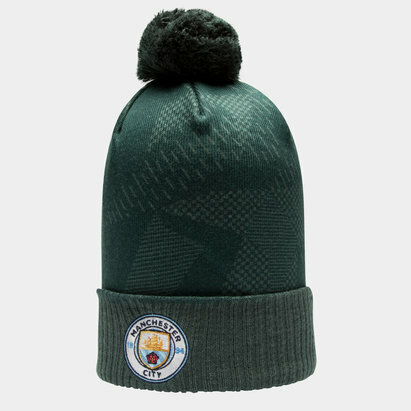 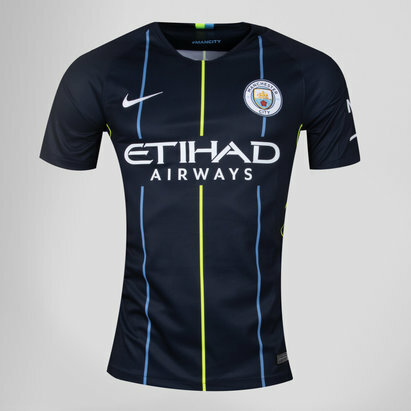 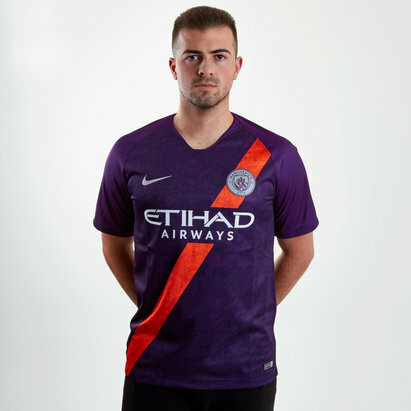 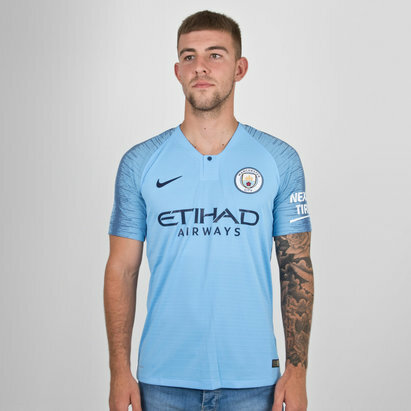 Get the latest Manchester City kit right here at Lovell Soccer. 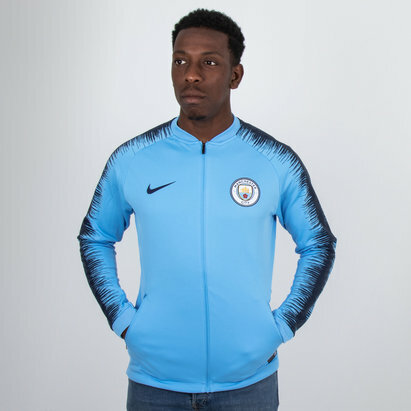 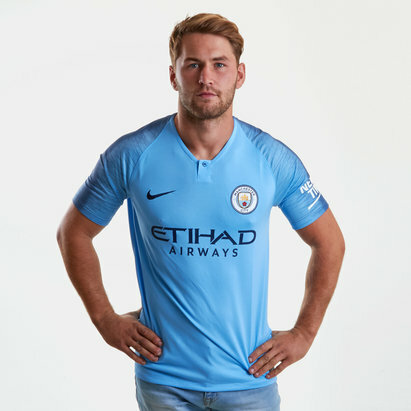 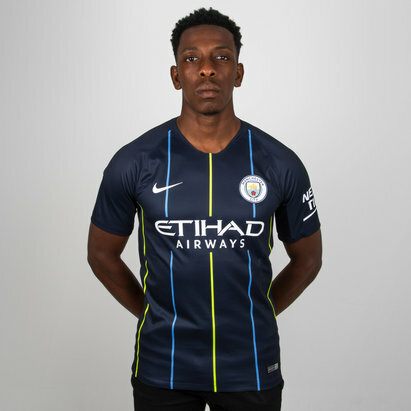 We've got the latest 2017/18 home and away Manchester City shirts from Nike - featuring Nike's trademark Dri-FIT fabric to keep you cool and fresh - as well as other accessories including jackets and City sweatshirts. 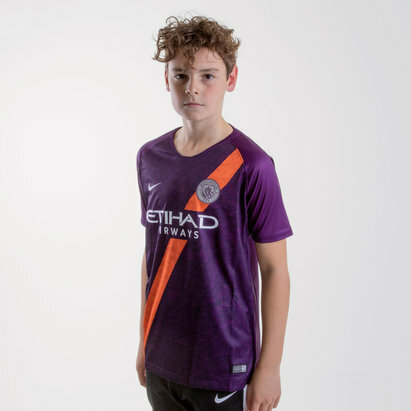 Browse Lovell Soccer's Manchester City range of training and official kits today.